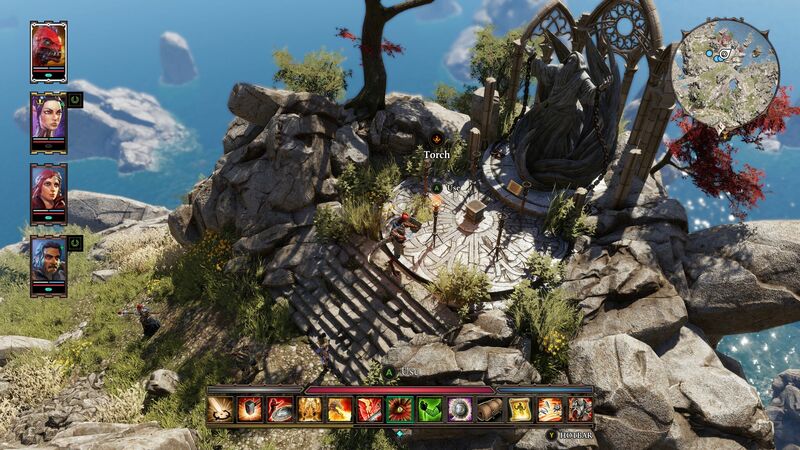 Divinity Original Sin 2: Definitive Edition is a love-letter to the old-school table top Dungeons & Dragons game, in that practically anything you can imagine might happen will happen, and often have unimaginable consequences as a result. Divinity Original Sin 2 was originally released for PC in 2017, and BANDAI NAMCO is publishing it for consoles in August. During E3 2018, I dove into the game and found an incredibly deep system with puzzles, branching paths, and a deep combat system. As I started my demo of Divinity Original Sin 2: Definitive Edition, I picked the Conjurer class and I found myself inside of a prison. 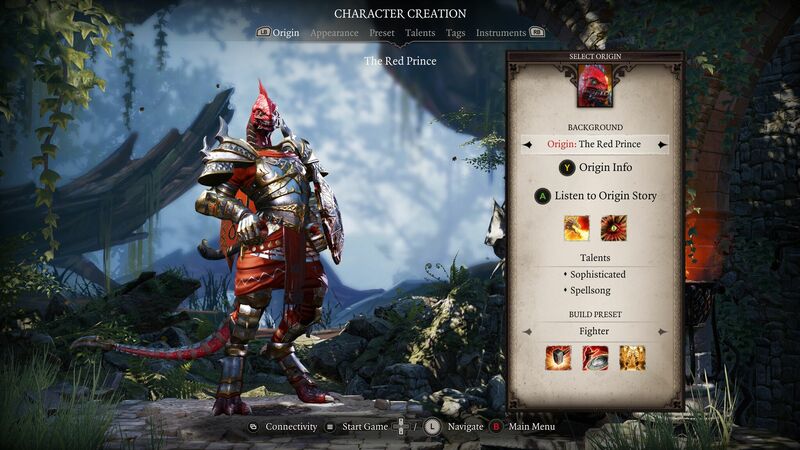 Character creation is incredibly deep in Divinity Original Sin 2: Definitive Edition. There were full background stories and different builds to select from for each character option, and there were plenty of choices available to the point where I could easily see myself becoming overwhelmed with the final product. Diving into the main game as a Conjurer, I was left in a room that begged to be explored in real time. The puzzles in Divinity Original Sin 2: Definitive Edition often require you to move objects and search other objects in order to exit from room to room. Furthermore, in several rooms, there are NPCs that you can talk to and choose from a wide-branching path of dialogue options. If you’ve played Dungeons & Dragons, this should feel incredibly familiar, and I was able to quickly figure it out and enjoy the variety of options of (spoken!) dialogue. 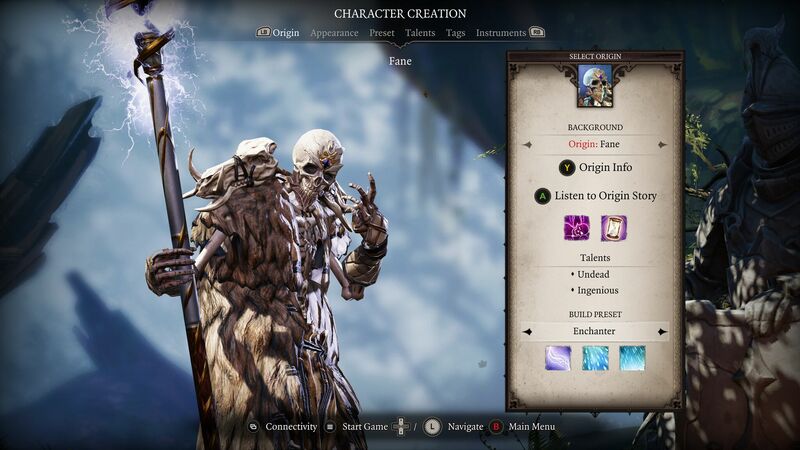 The character creation screens in Divinity Original Sin 2: Definitive Edition are deep, with plenty of lore and options to pick. 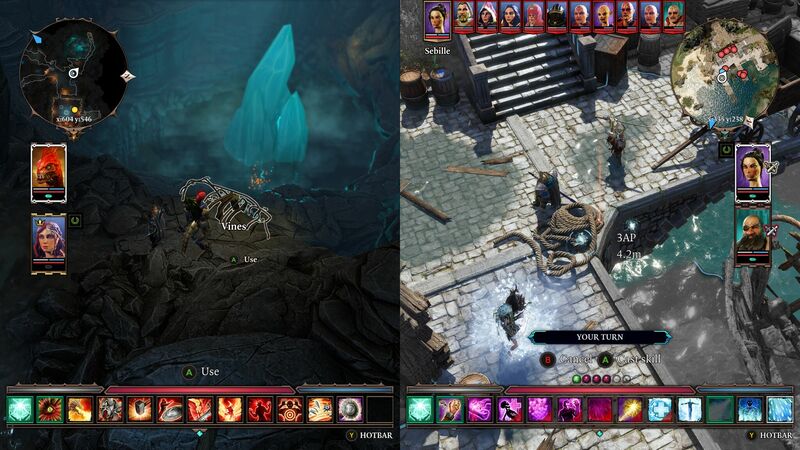 (Images courtesy of Larian Studios). Combat, however, was by far the most interesting part of the game for me. Instead of being in real time (as everything else is), combat takes turns like you’re playing a strategy board game. You can move your character around the map in certain distances and attack your opponents. I used various spells such as Elemental Totem and Dimensional Bolt to attack my opponents. Even though I never played the original PC version, I quickly found my bearings in combat with Divinity Original Sin 2: Definitive Edition. Overall, Divinity Original Sin 2: Definitive Edition is a complex game that is meant for the player who wants something deep and as open as possible to explore and enjoy. While I did not get an opportunity to explore the massive reworkings of Act Four or to take on any of the new bosses that have been added to make this the Definitive Edition, I was satisfied with what I found, and I am looking forward to the final game being released on August 31, 2018. While I did not get a chance to try it out at E3 2018, Divinity Original Sin 2: Definitive Edition has a multiplayer mode to it. 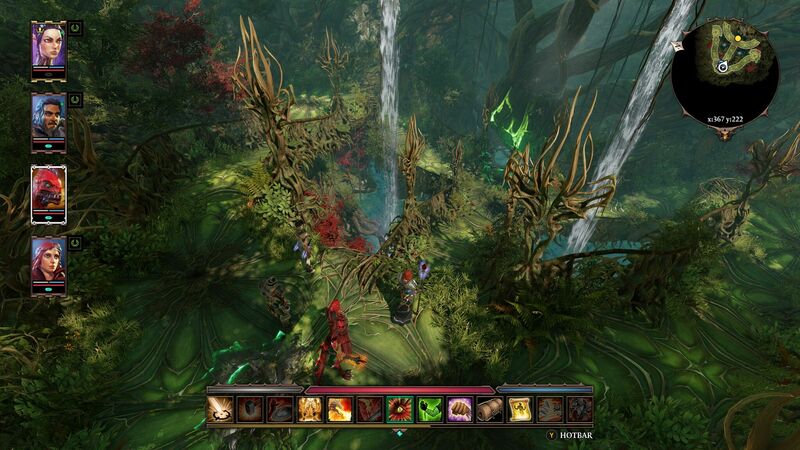 (Image courtesy of Larian Studios). 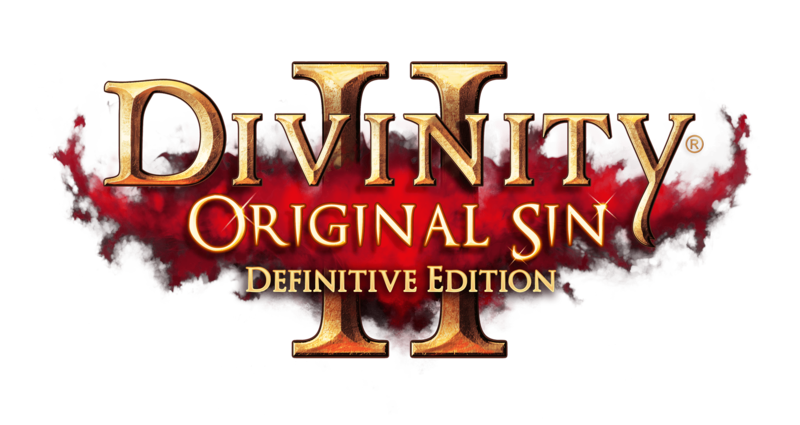 You can preorder Divinity Original Sin 2: Definitive Edition now for PlayStation 4 and Xbox One. Did you play Divinity Original Sin 2 when it first came out? What platform are you planning on picking it up for?